Yasiel Puig has been nothing short of a lightning rod since making his MLB debut during the 2013 season. 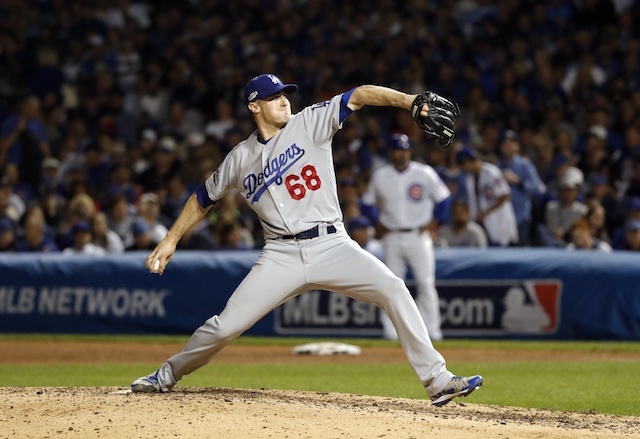 Since that point he’s been a walking highlight reel, an enigma and key contributor for the Los Angeles Dodgers. Puig’s lows included getting demoted to Triple-A Oklahoma City, which in retrospect wound up serving as a valuable learning experience. He returned from the Minors an improved presence in the clubhouse and with a renewed focus. 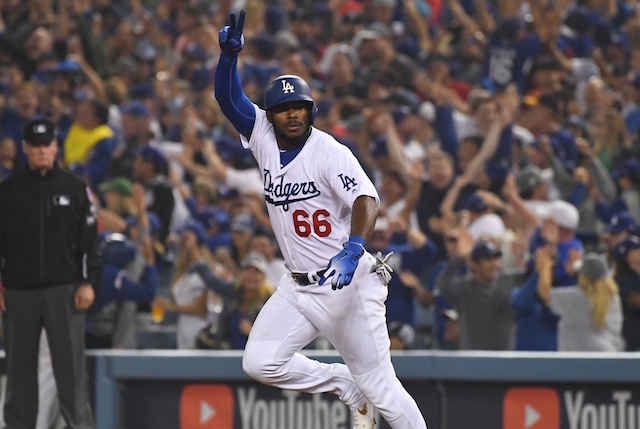 Puig enjoyed a bounce-back 2017 season, during which he predicted the Dodgers would reach the World Series. 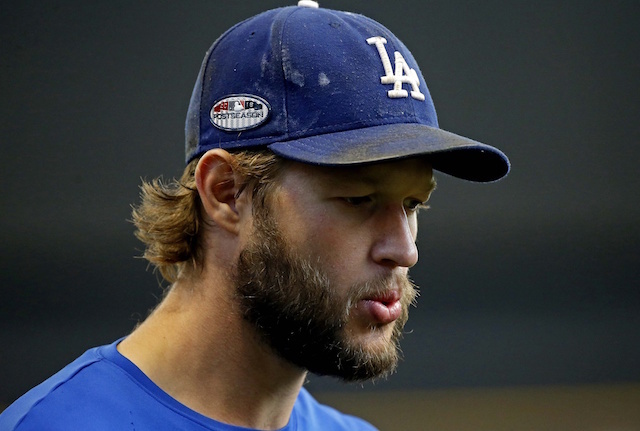 He went out and backed that up with his play, though the Dodgers ultimately fell short as they lost Game 7 to the Houston Astros. The climb back up the mountain was an arduous but the Dodgers nevertheless made a return trip to the Fall Classic. Puig has offered entertaining, if not accurate claims, along the way. After a sixth consecutive National League West title was clinched, he issued a warning to the Atlanta Braves, Chicago Cubs, Milwaukee Brewers and any team that would listen. 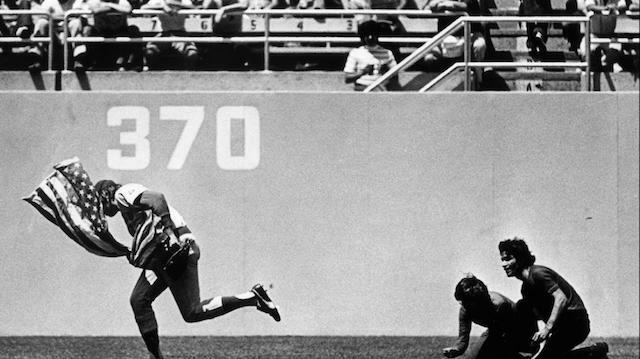 Upon eliminating the Braves, Puig warned the Brewers. With the Dodgers back in the World Series, Uninterrupted has provided fans with an inside look at his preparation and off-the-field life. Uninterrupted is expected to release more behind-the-scenes video with Puig in the near future.